With the constant change of tax laws, some people are feeling a little confused. 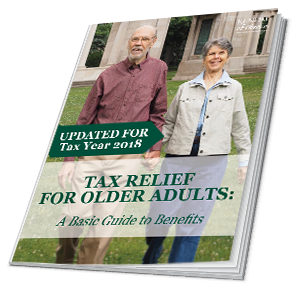 Updated for the 2018 tax year, our 2019 guide to tax benefits for older adults can help! Whether you prefer to file your own taxes or rely on help from a trusted financial advisor, this guide can help you understand the tax benefits and deductions that are available to you.